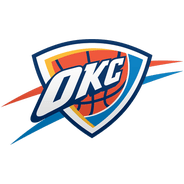 Patterson (DNP-Coach's Decision) did not see the court during Tuesday's 131-120 loss to the Timberwolves. 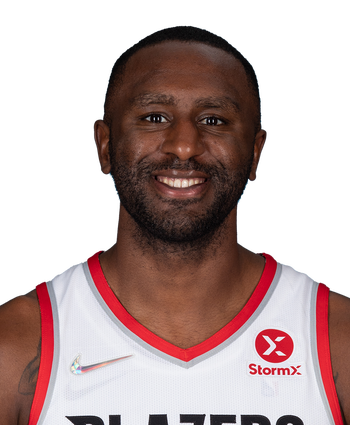 Patterson has appeared in just one of seven games since the All-Star break, finishing with two rebounds in five minutes during last Thursday's loss to the 76ers. The recent addition of Markieff Morris has pushed Patterson so far out of the regular rotation that he received playing time in only one of the three games that Paul George (shoulder) missed prior to Tuesday's return to the lineup.